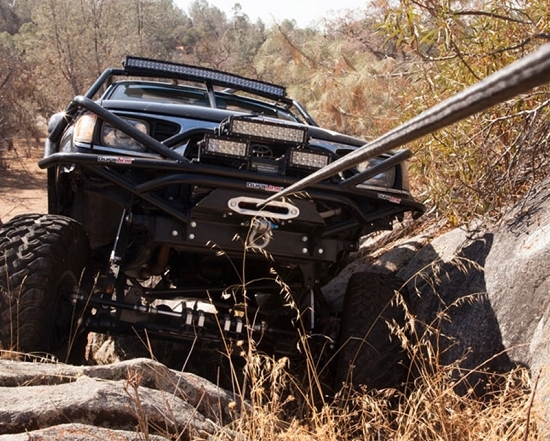 The DuraLine™ ExoShield Winch Lines are over-wrapped with black Dyneema SK75 to protect the winch line against abrasion from rocks, dirt,and debris. The last 12 feet of the winch line is over-wrapped with red Kevlar to protect the winch line from heat generated by the winch drum. The red over-wrap also works as an indicator letting you know you are down to the last 12 feet of winch line. 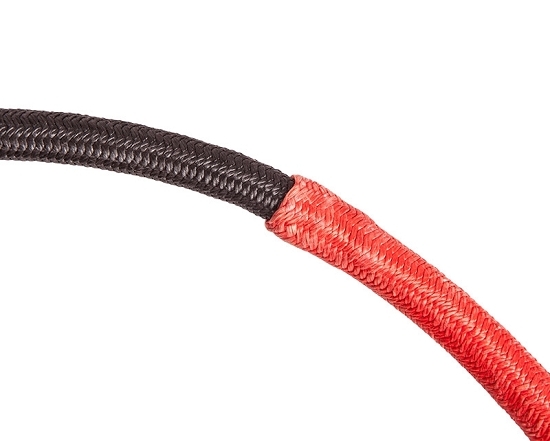 The DuraLine™ ExoShield Winch Lines have a 3/8" Dyneema SK75 core that has a breaking strength of 18,000 lbs. 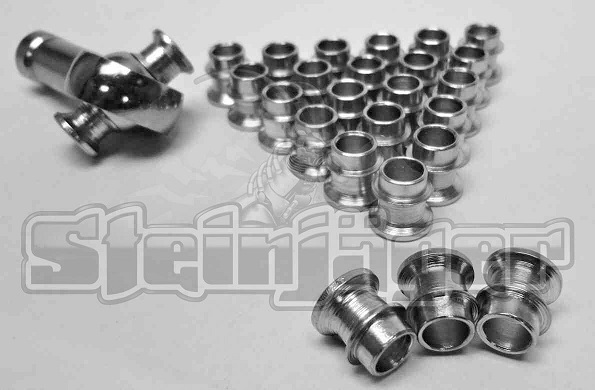 The DuraLine™ ExoShield Winch Line includes a heavy duty gusseted stainless steel thimble and heat shrink installed to protect the splice. 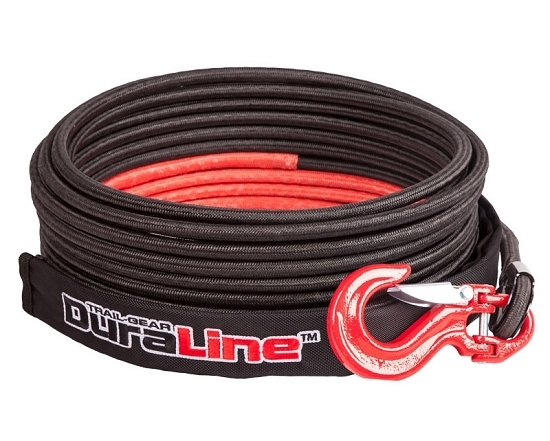 Also included is a G80 Heavy Duty Hook and a DuraLine™ Rope Guard at no additional cost! 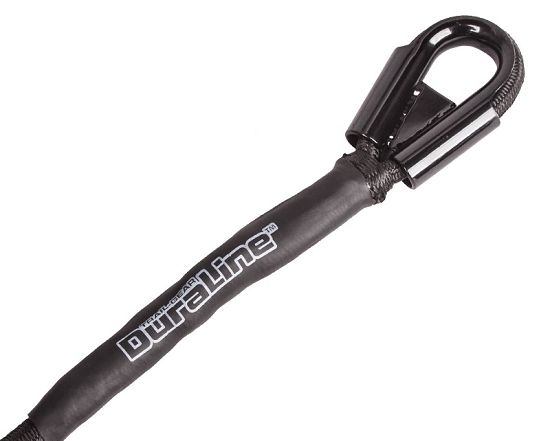 The DuraLine™ Rope Guard is a 3-foot long polyester winch line guard that has a Velcro closure so it can be easily be put anywhere you need it to be. 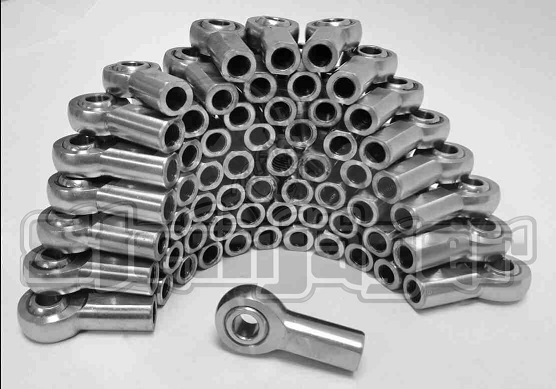 It is great for protecting your winch line from abrasion whenever you have to lay your winch line over a rock or other obstacle. Note: If you are ordering ExoShield winch line for use on TG8000 or TG10000 winches, the drum will only accommodate the 75’ ExoShield line. Refer to TG8000 or TG10000 product page for more information on winch line capacity.